Welcome to Garden Room Designs, Norwich. 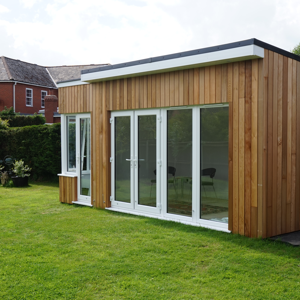 We design and build the very best quality bespoke Garden Rooms, Orangeries, Conservatory Re Roofs, Roofing Systems, Conservatory Insulation and Free Standing Garden Offices Studios and Buildings, throughout Norfolk and Suffolk. 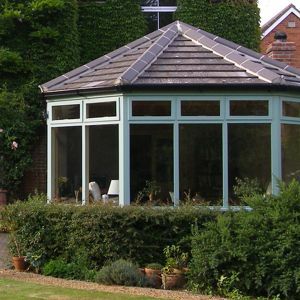 Our Garden Rooms, Orangeries, Conservatory Re Roof and Conservatory Insulations provide an outdoor feeling with the year-round comfort of an inner room. Whatever your requirements we offer a comprehensive commitment to quality and service. Initial consultations with professional advice on design and budgeting are free of charge and without obligation, so we invite you to take the first step towards your fabulous new room by calling us on 01603 720005. 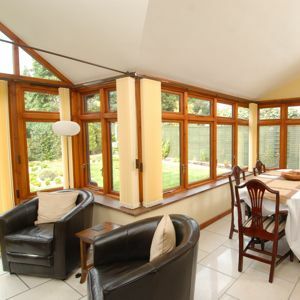 A Garden Room combines an outdoor feeling with the year-round comfort of an inner room. A popular and practical way to add much needed space to a home. A great way to have more space but allow a separation and peace from the bustle of the house. 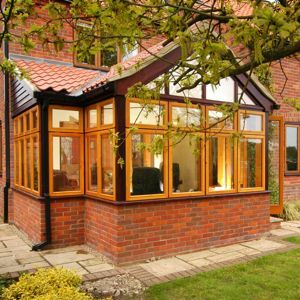 A simple, quick and cost effective way of transforming a conservatory. 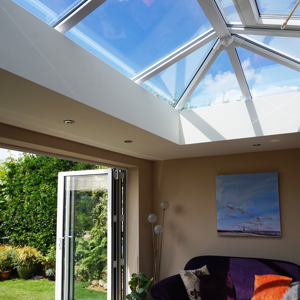 A great way to transform your conservatory into an 'all year' room. What is a Free Standing Garden Building?